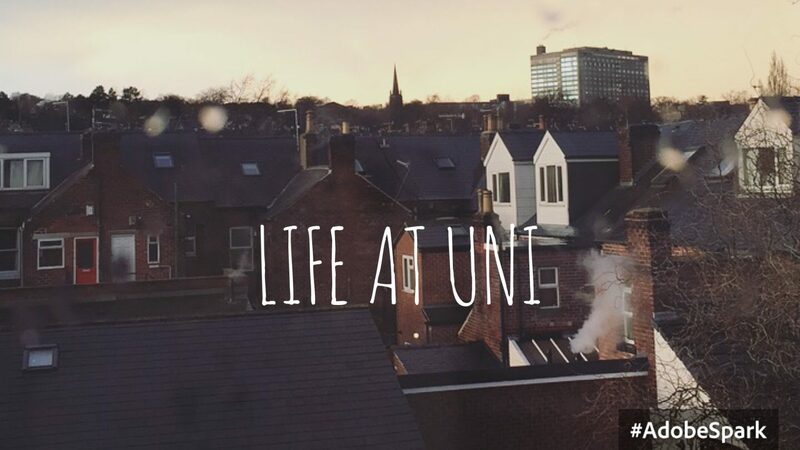 So today I thought I’d chat about what it’s like to be at University in the UK and I’m assuming people will either read it and relate or they might read in disgust of how we students live. I’m currently in my second year, studying History at Sheffield Hallam University and I am never in uni. Literally I attend lectures and seminars for 9 hours a week and the rest of my work is just reading to do in my spare time (which I have a lot of). Now this is going to sound a bit rich coming from someone who’s never in, but uni can get really stressful, especially when they set you 3 different assignments to be handed in within the space of a week, on top of revising an entire years content for exams. You just have to remember it will be over eventually, and also pack library essentials, such as friends and lots of snacks- snacks get you through. However it’s not all bad going to uni, especially if you move out, it gives you the freedom and independence to look after yourself completely and learn new skills. For example me and my flatmates this year have managed to build a bedside table and a shower rack and also attempt to fix the boiler (to no success- we tried). 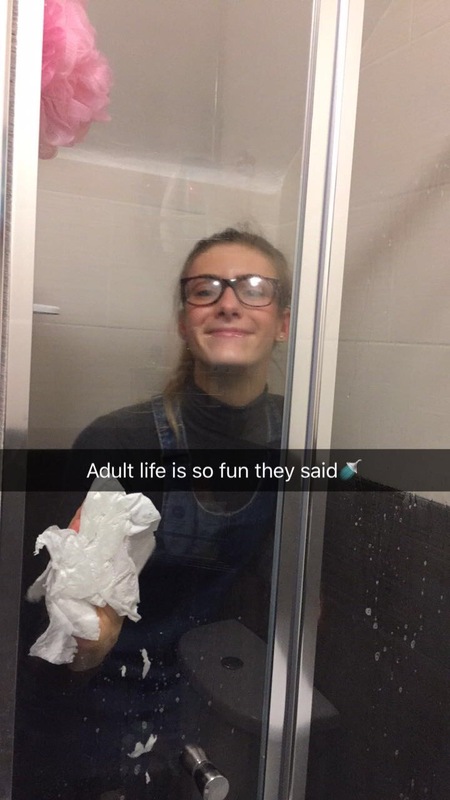 Basically uni makes you learn to do things for yourself, this includes cooking, cleaning and just general adulting, if you’re one of those people that makes their mum ring the doctors for them, think again. Doing the most grown up of grown up things. You will have to take it in turns to get all the hair out of the plughole. 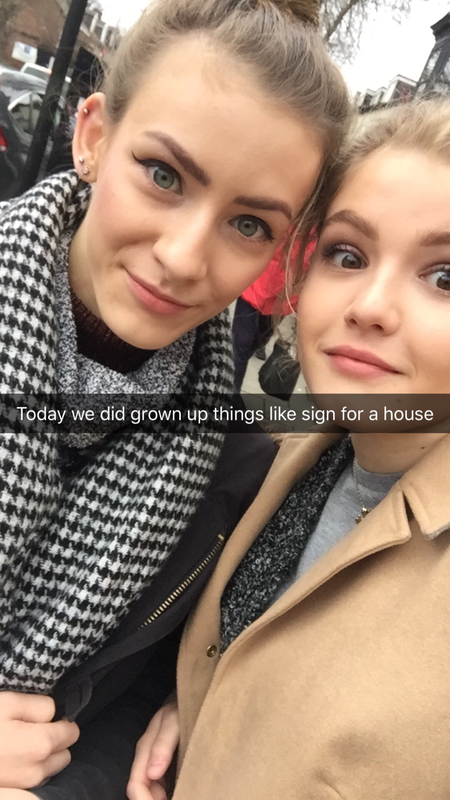 Another great thing about being at uni is getting to live with some of your best friends, this year I share the attic floor with my absolute bestie Amy (watch her vlogs for a further insight) and it is such a laugh and it means there’s always someone to talk to if you’re bored or need spurring on to finish some work. Next year I’ll be living with 5 of my besties which I’m even more excited about!! I would highly recommend moving out of home if you can afford it because it’s an opportunity you’re unlikely to get again when everyone has full time jobs and long term partners etc. I’ve mentioned this before in my, Best Friend is Moving to Prague post, but being away from home and a lot of your old friends means that you make new friends, who you feel like you have known forever. 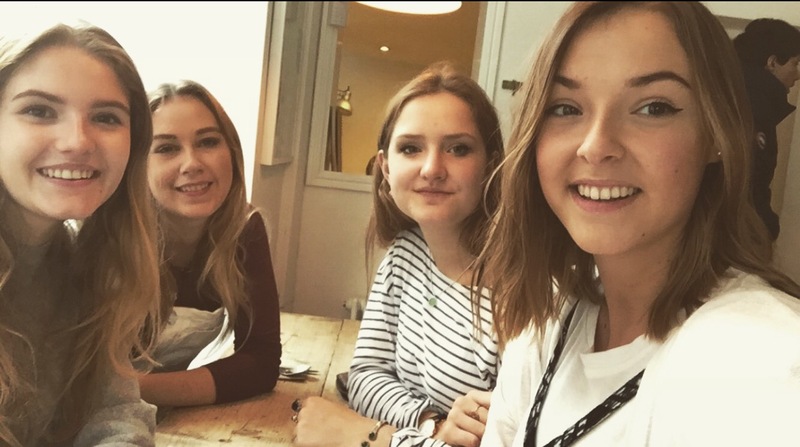 Doing History has allowed me to meet some of my best friends Caitlin, Sam and Danielle- I literally would not have coped in the library for all those hours without these 3. 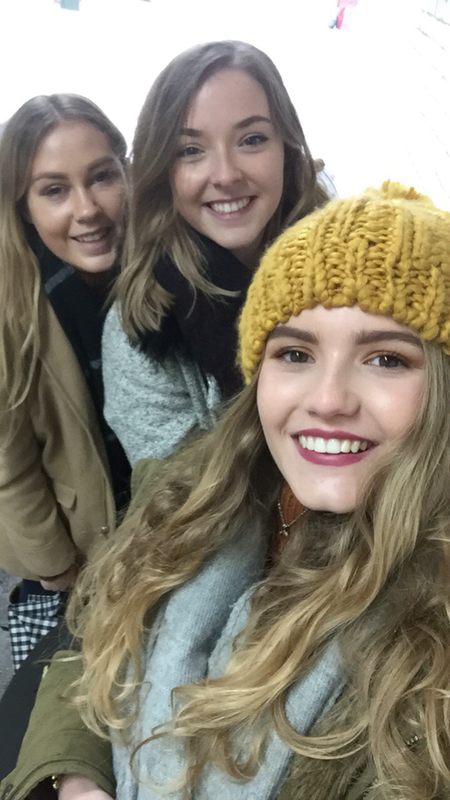 They bring so much to my life, I’ve been away on holiday and to festivals with Sam, cheered Caitlin on with Pride when she swims for Hallam, cried when Danielle jetted off to another country and attended a trip to York in which we made up 2/3 of the total people attending. Basically I love them to bits and I would never have met them had it not being for University. On a similar note you might also meet your boyfriend/ girlfriend at University as you are socialising with a whole country’s worth of people you have never met…so obviously I got together with the boy from down the road who I have known for over 8 years (no regrets). Don’t worry if you don’t though, there’s plenty of time for that in the future, but it is nice to have someone to spend time with, especially if you were to get homesick. A warning for uni life- you will learn everyones habits about everything- no limits. You will know who goes to the toilet when, who eats what, who’s sleeping with who, it all comes with the package of living in such close proximity to so many other people. You may also get a dirty/untidy flatmate- especially in halls where you don’t choose who you live with, this happened to me last year and the important thing is to stand your ground and continue to make your point otherwise they will think it’s acceptable. Don’t let it get you down or spoil your first year experience though, in all honesty you will hardly be in your flat anyway as you will either be in uni, with your friends, on a night out or asleep. Another warning or plus, depending how dedicated you are to the sesh, is somebody ALWAYS wants to go out (Sam and Billy I am talking about you!). Now it is a running joke that I am an 84 year old woman trapped inside of a 19 year olds body, so a spontaneous night out is my worst nightmare. I like the night out once I am there, but I hate the thought of having to venture out in the cold, especially as I don’t really drink an awful lot, meaning I’m always cold on the walk there haha. I am also the designated night out nanny, who makes sure everyone gets home safe and stops drinking when they’ve had enough. 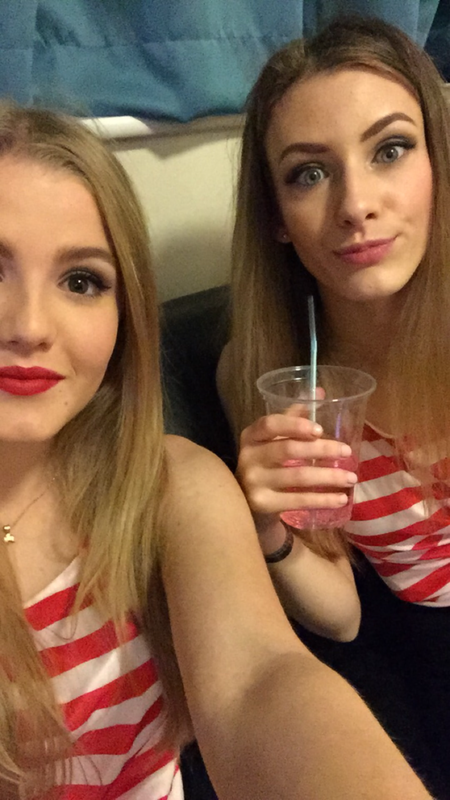 These nights out often seem to include dressing up; as where’s wally on a bar crawl, in school uniform to Corp, in any variation of a fancy dress theme for Hallam Nation. 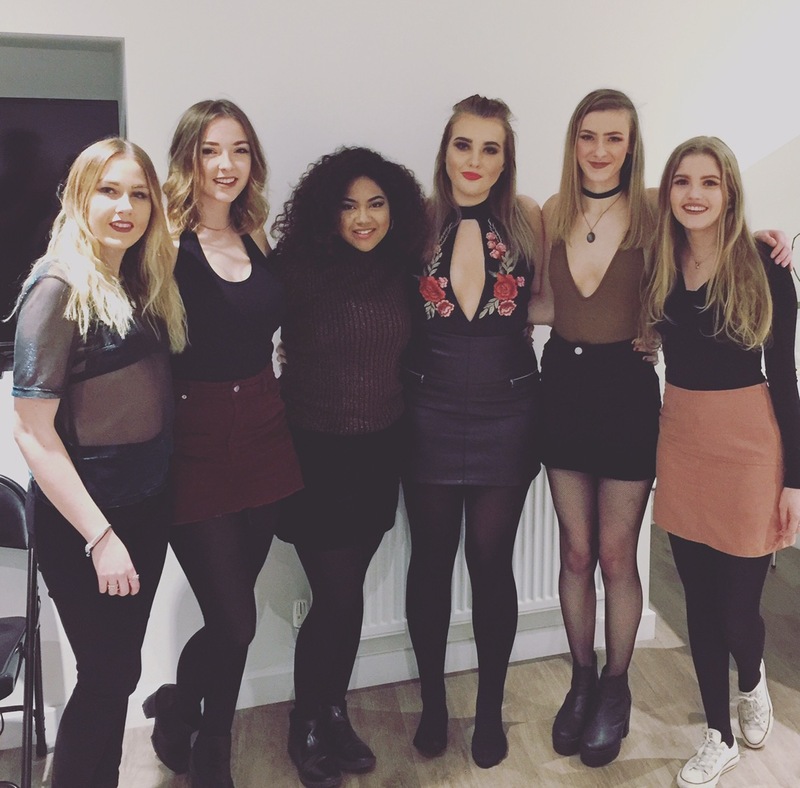 If you love a cheap night out you will love University, no doubt. Leading on from this, someone at some point will stumble into your room pissed so be prepared. Last year my flatmate in halls, who I still live with this year, came running into my room at around 3am and proceeded to get in bed with me and my boyfriend Josh, you just have to laugh about it when these things happen. This year Amy and her boyfriend Steven appeared at my door smashed and proceeded to engage me and Josh in a heartfelt chat for a good hour. 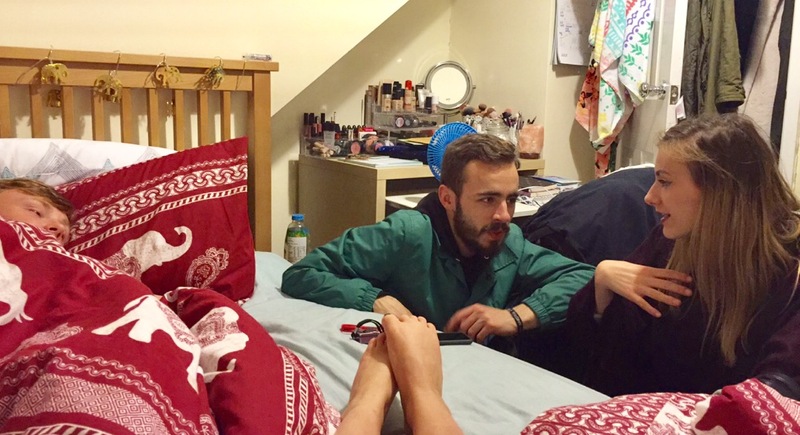 Nice midnight chat with Amy, Steven and Josh the floating head. So yeah that’s a basic summary of uni life for me and my friends, obviously it will differ dependent on where you go and who you meet, but at the moment I am halfway through my degree and loving it! 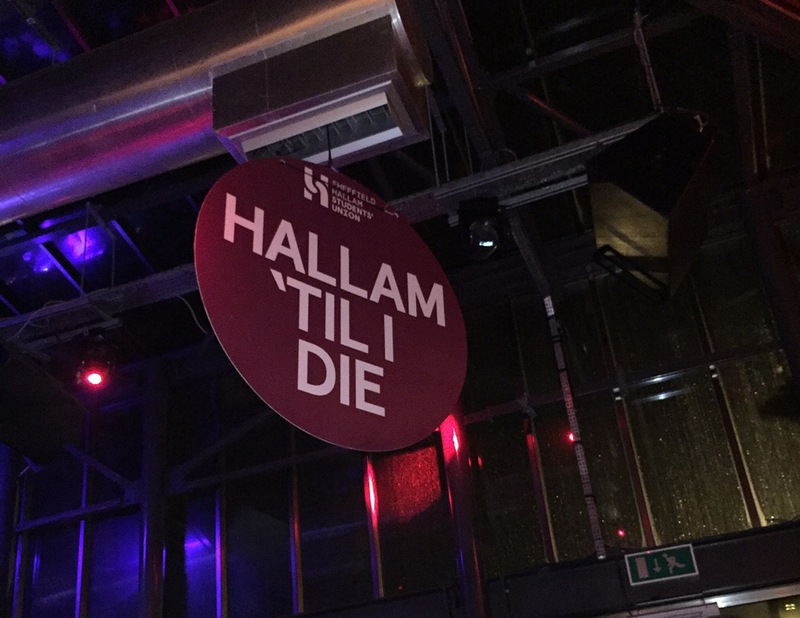 If you have any questions you’d like to ask about uni or Hallam, or you have your own experiences you’d like to share, comment below!